Bushiroad, maker of the popular trading card game, Future Card Buddyfight revealed their latest news for 2019. 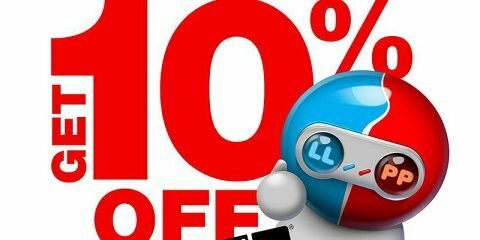 This includes new sets of trial decks and booster packs, along with some news on their anime, Future Card Buddyfight Ace. Leading the lineup for the year 2019 is a trial deck and a booster pack, S Trial Deck Vol. 1: Draknight and S Booster Pack Vol. 4: Drago Knight. 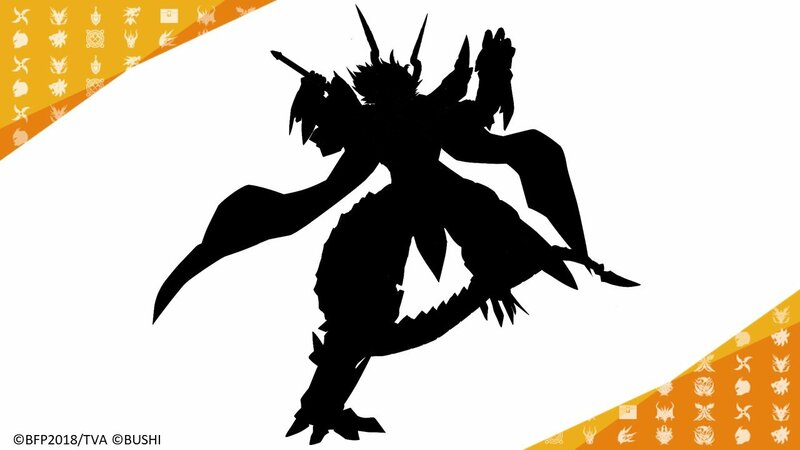 Gargantua Dragon also has a new form, which will be revealed in the CoroCoro Magazine at a later date. 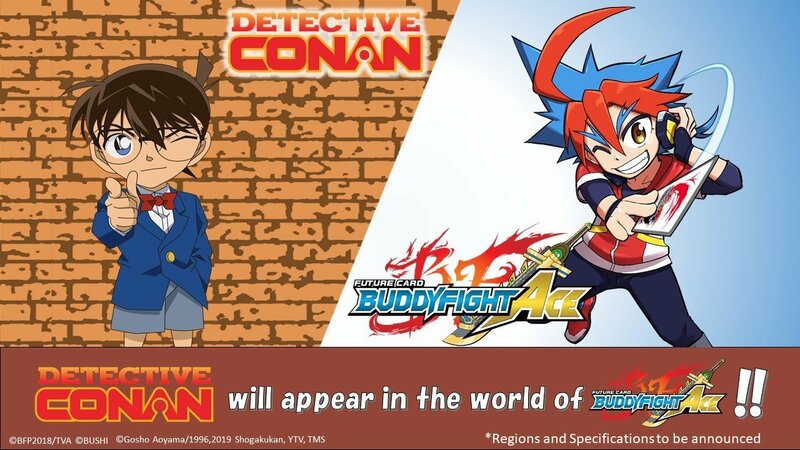 With regards to the anime, Future Card Buddyfight Ace, Bushiroad has collaborated with Shogakukan-Shueisha Productions Co., Ltd. (ShoPro) to include Detective Conan. 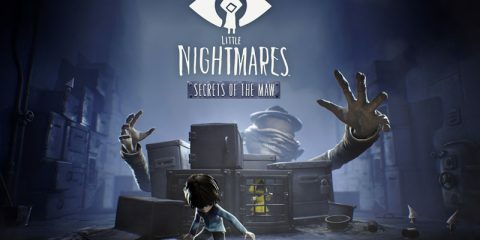 More information on this and other collaboration titles will be announced at a later date.